Surviving summers at Disney World doesn’t have to be a miserable experience! If you go in with a plan you’ll be able to get the most out of your trip and have a great time, despite the intense Florida heat! I won’t lie, Chris and I make a point of avoiding Disney during the Summer. I am not a fan of the 100 degree days and the crowds are not a fun bonus for us. But we’ve done it before and I’m sure we’ll do it again (cause we like to punish ourselves every-so-often 😜)! But if I’m being honest ya’ll, it’s really not that bad. If you go in with a game plan and know what weeks to avoid for major can’t-move-around-because-everyone-is-stuffed-in-like-a-sardine crowds you will be fine! And you may even have fun! Back when Chris and I first started going to Disney together (9 years ago now, whaaat?! 😱) we had no idea what we were doing. NO clue. We spent a lot of time sweating our butts off in the midday sun and not taking advantage of the old paper Fastpass system. There were a lot of missed opportunities, waiting in long lines, and two exhausted and cranky people. YOU GUYS! I don’t want that for you. I want you to enjoy your vacation and feel like you got the most out of your time at the parks. Which is why I think you need this mini-series to help plan your best day ever. For the next two months we’ll cover a topic to help you plan your trip and to give you the best tips for surviving summers at Disney! Four things you need to do for surviving summers at Disney! + Book in advance! Usually deals for the summer months usually come out late February or early March. If you can book your vacation then, do it! Right now a lot of the resorts are being refurbished so the chance of getting a cheaper hotel is a little harder than normal. Booking in advance gives you a better chance of getting a better deal on a room. Are you going to be pregnant at Disney? I went at 5 months and highly suggest it! But in case you’re wondering, I’ve got some tips on how to survive Disney when pregnant AND what rides you can go on! + Reserve Fastpasses early! If you’re staying on property you can start booking Fastpasses 60 days before your reservation. If you’re a passholder without a resort reservation OR a family staying off-property you can book them 30 days in advance. Want to ride the popular rides but don’t want to wait in the long lines? This is the way to do it! But if you still can’t get a Fastpass for it, I have a few tips on how to get on the rides and not wait in long lines too! + Make your Dinning Reservations as early as 6 months out! We typically don’t do dinning reservations often, but when we do we really try to book in advance! You can book as early as 180 days out from your vacation, which is why planning a vacation at least six months in advance is heavily suggested in order for you to get the reservations you want. + Avoid holiday’s if you don’t like crazy crowds! My dream is to one day experience the 4th of July at Disney, but I honestly have to be mentally prepared for it. And I’m not quite there yet. Fourth of July is one of the busiest days of the year (next to Christmas Day) at Disney. They start closure phases early so if you want to be there for the fireworks you have to get to the park as soon as it opens. 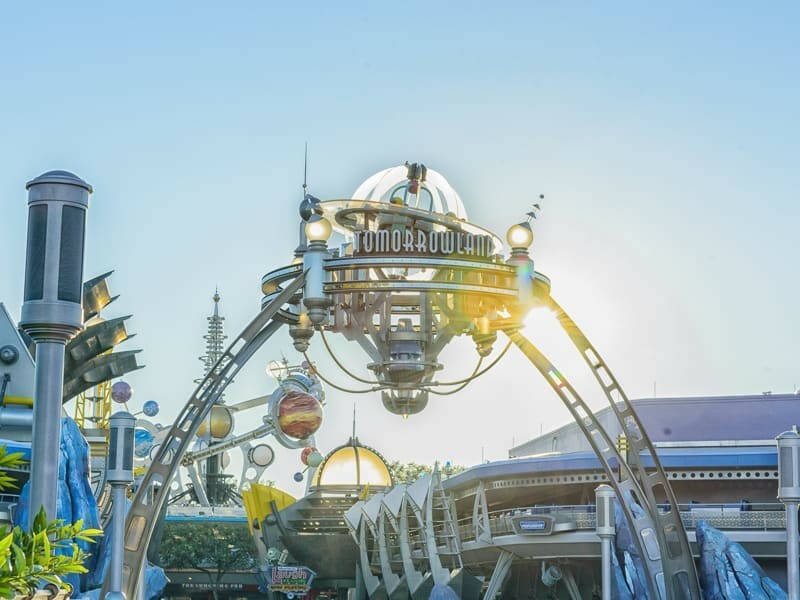 If you are staying on property you will be able to get in through all the phases except phase 4 (which is when the parks are at full capacity and no one is allowed in). I know firsthand that Surviving summers at Disney doesn’t have to be miserable! 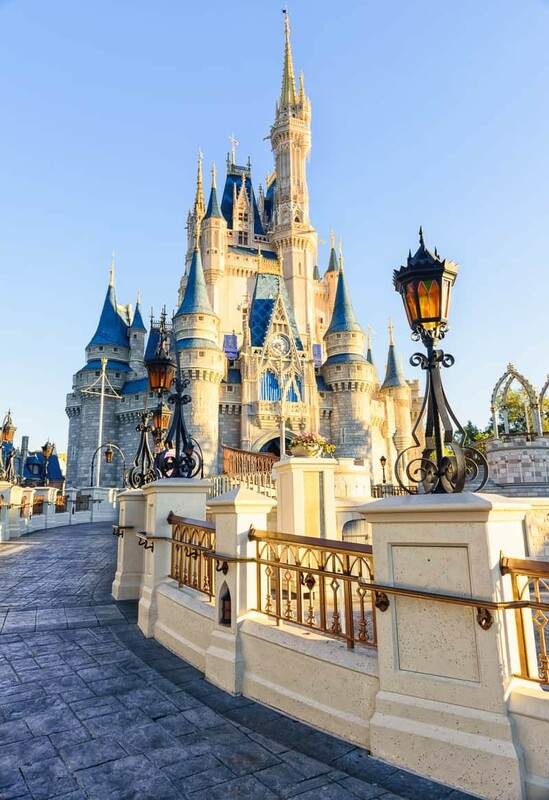 Going in with a plan and setting some realistic expectations will help you successfully navigate Disney during the busy season. 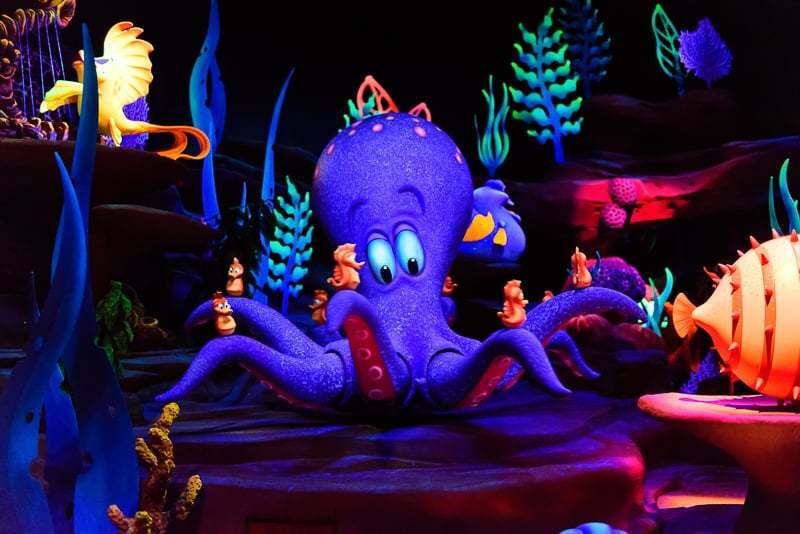 Want more Disney vacation tips? These are some reader favorites!